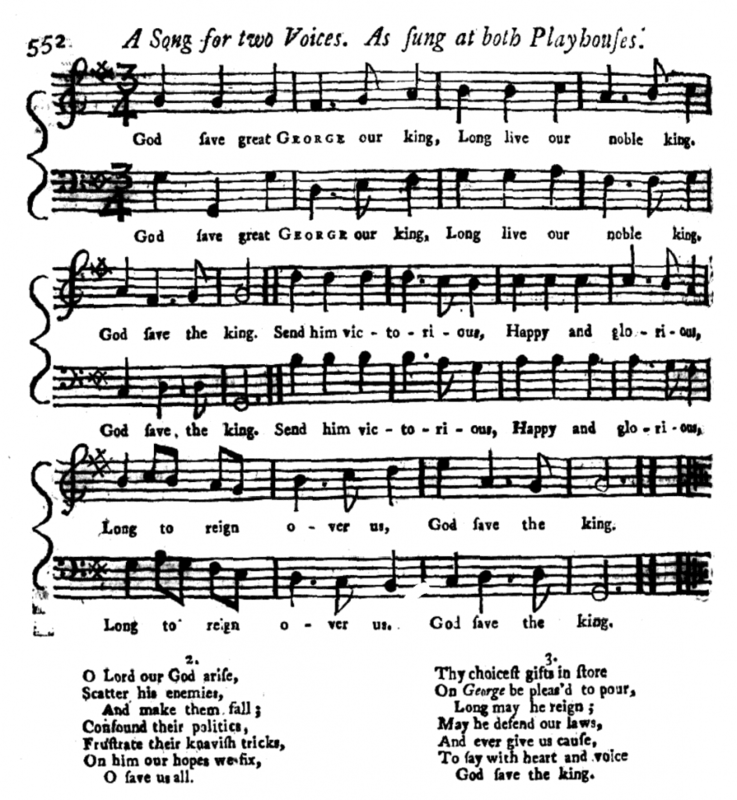 “God Save the Queen” is an adaptation of “God Save the King,” a work by an unknown author, first circulated by periodicals in mid-18th century England. 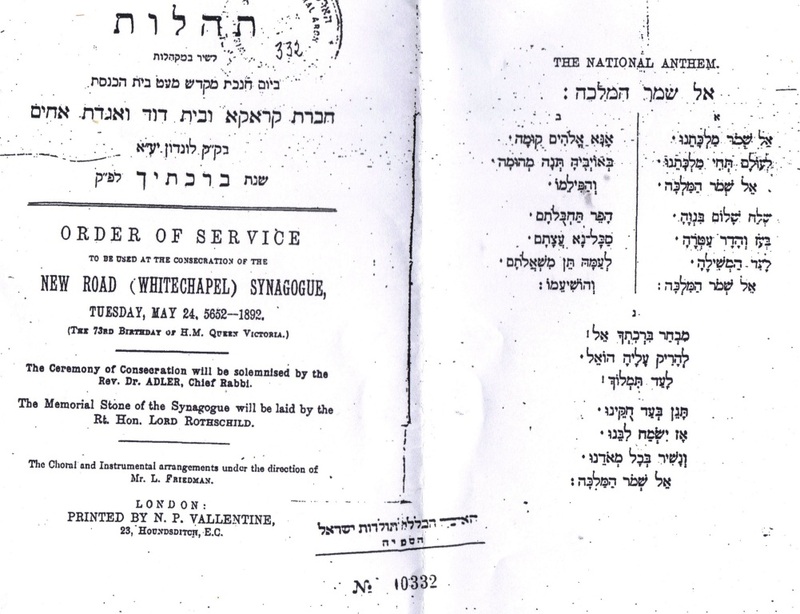 This Hebrew translation was published in a pamphlet circulated by New Road (Whitechapel) Synagogue in 1892 “on the 73rd Birthday of Her Majesty Queen Victoria,” an event attended by then Chief Rabbi of the British Empire, Rabbi Dr. Hermann Adler​. 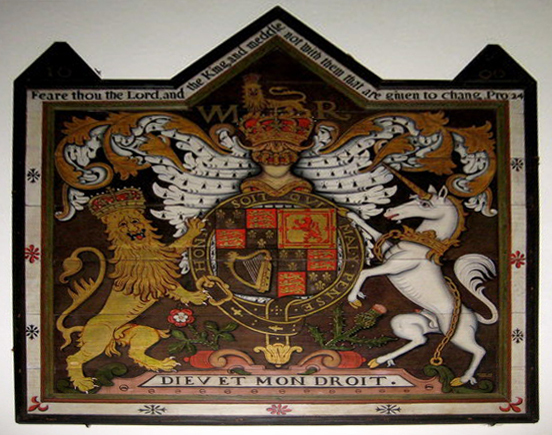 We are grateful to the Jewish East End of Londonwebsite for providing the source image for the transcription of this work in the Public Domain. “אֵל שְׁמֹר הַמַּלְכָּה | God Save the Queen (Hebrew translation, ca. 1892)” is shared by Unknown Author(s) with a Creative Commons Public Domain Dedication 1.0 Universal license. Please reciprocate for any adaptation or redistribution of this work by (1) properly attributing the work to Unknown Author(s) and Isaac Gantwerk Mayer, (2) clearly indicating the date you accessed the resource and whether any changes have been made (and if so, please be in touch with us and leave a comment below so that we might note your adaptation or improvement), (3) providing a link back to this source, and (4) specifying the Creative Commons Attribution-ShareAlike (CC BY-SA) 4.0 International copyleft license under which this work was shared.